Pendrive 16 GB glass with red light and case. Audio in wav quality master CD. Possibility of continuous audition or loose themes identical to the original master. Graphics with maximum resolution of the details of the design. Videos in full HD flv with photographic images made by Roser Vera. Direct links to Joseph Loibant channels on YouTube. 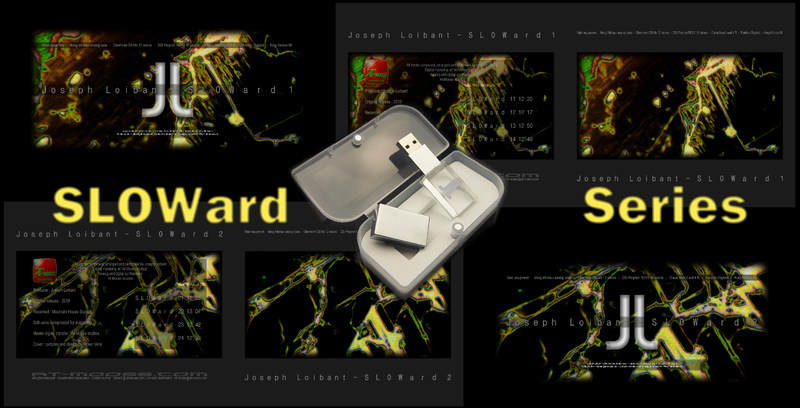 The price of SLOWard Series is 20 euros plus shipping costs. 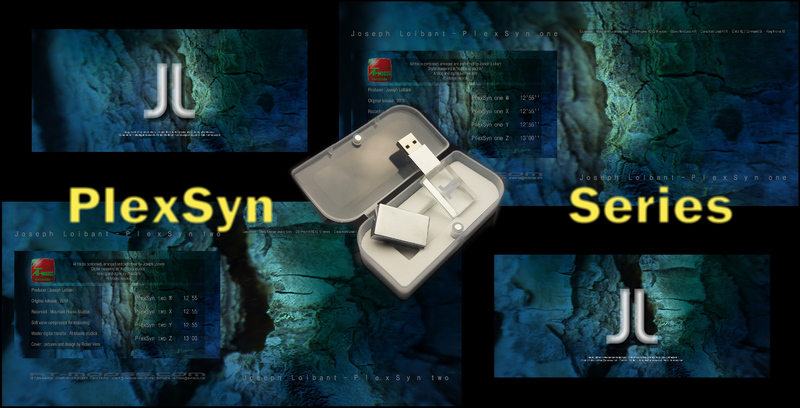 The price of PlexSyn Series is 20 euros plus shipping costs. 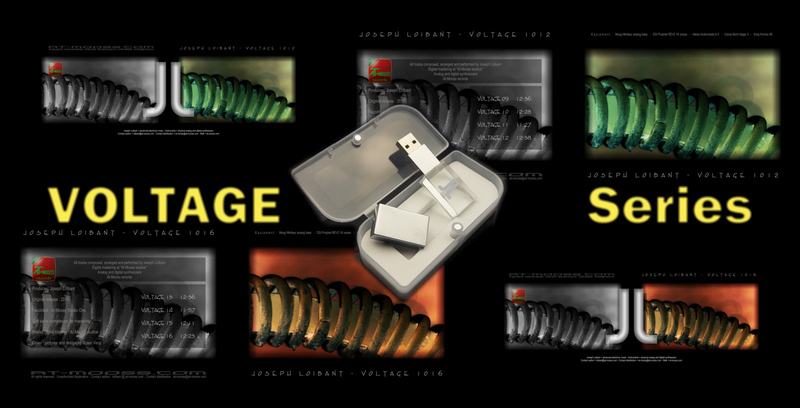 Videos in full HD flv with photographic images made by Roser Vera and Joseph Loibant. 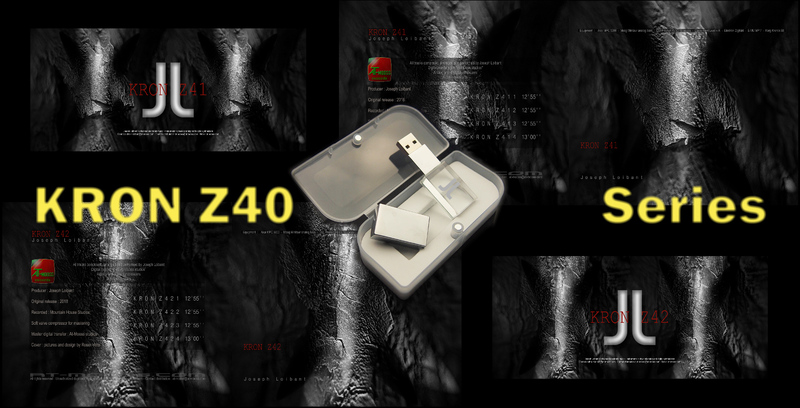 The price of KRON Z40 Series is 20 euros plus shipping costs. The price of DRONWER Series is 20 euros plus shipping costs. Videos in full HD mpg2. 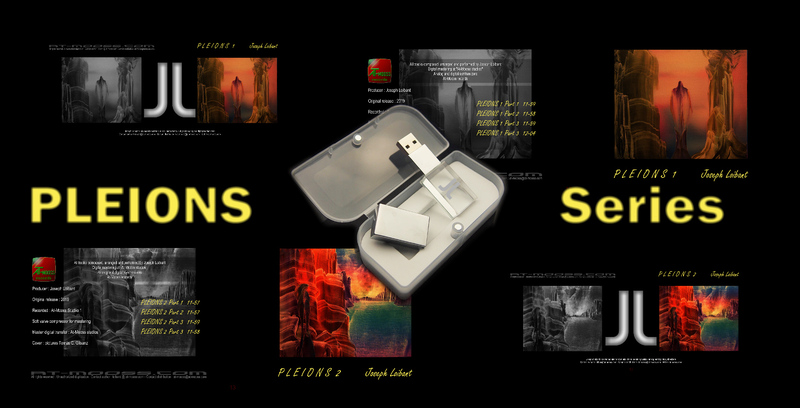 The price of PLEIONS Series is 20 euros plus shipping costs. 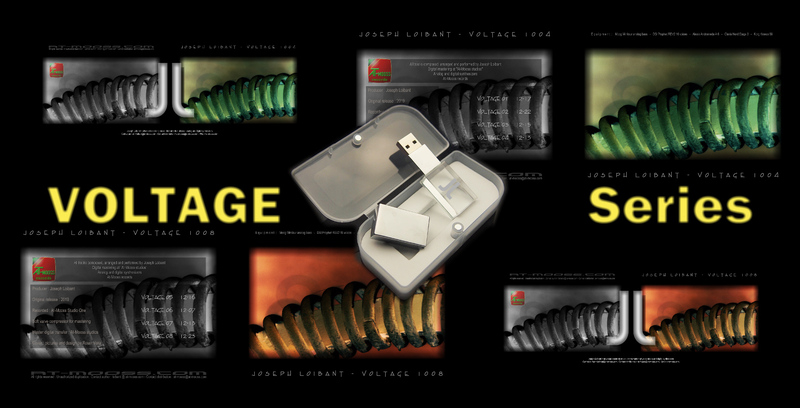 The price of VOLTAGE Series ( 1004+1008 ) is 20 euros plus shipping costs. The price of VOLTAGE Series ( 1012+1016 ) is 20 euros plus shipping costs.